Toast - Red Bank, Red Bank : 10% Off Your Next Visit to Toast! 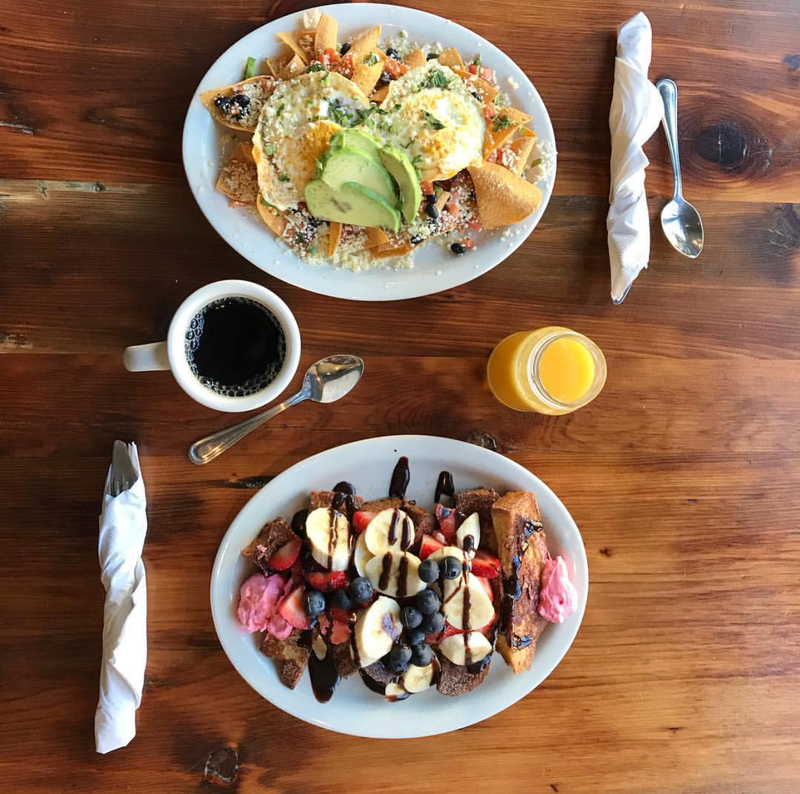 Toast - Red Bank - 10% Off Your Next Visit to Toast! This offer must be redeemed with your server at the time of purchase on your Locals InMotion Offers iPhone app. To download our app,please visit us in the iTunes store. Offer must be redeemed on your Locals InMotion iPhone app and validated by your server in order for the discount to be applied and points to be added to your user profile. This offer cannot be combined with any other offers.